A final rule requesting a 60-day delay of the fiduciary rule has been sent to the Office of Management and Budget. The DOL has sent to the Office of Management and Budget its final rule requesting a 60-day delay to the fiduciary rule implementation date. 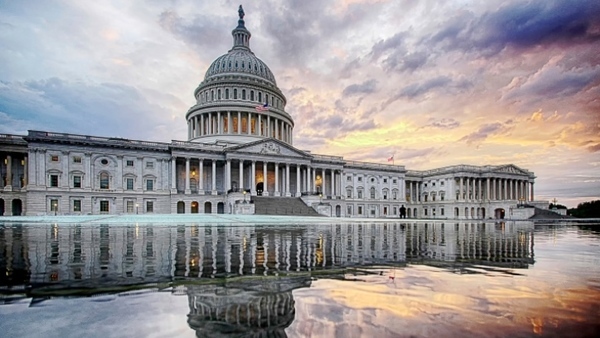 The Department of Labor has sent to the Office of Management and Budget its final rule requesting a 60-day delay to the implementation date of its fiduciary rule.